Brand new convertible top cylinder for the C1 Corvette power soft top system. 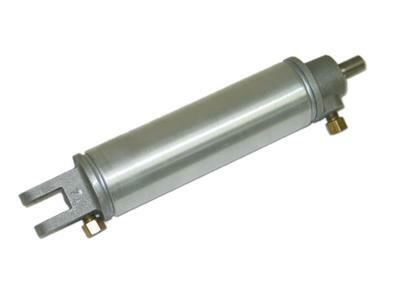 These hydraulics carry a 5 year warranty, and are Made in USA. Direct replacement, Sold individually.